This service is thought to provide greater security and tranquillity to our customers. Through it we take care of your business, company or home at all times, and we deal with everything in the event of an incident. Our 24 h verification service distributed by areas guarantees a fast response to the needs of our customers. 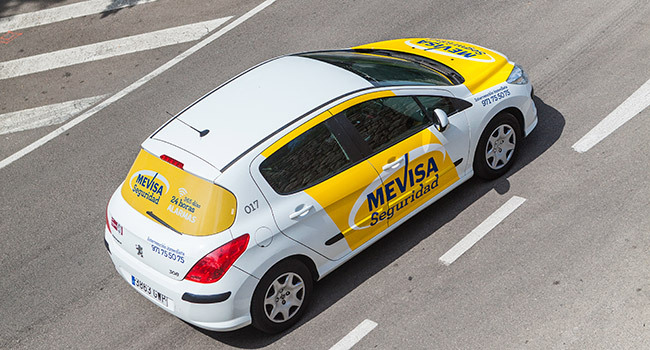 MEVISA’s Security Guards will receive the Alarm Operating Centre warnings and will face any situation.